Unfortunately, thin skin is another problem to contend with when we age. 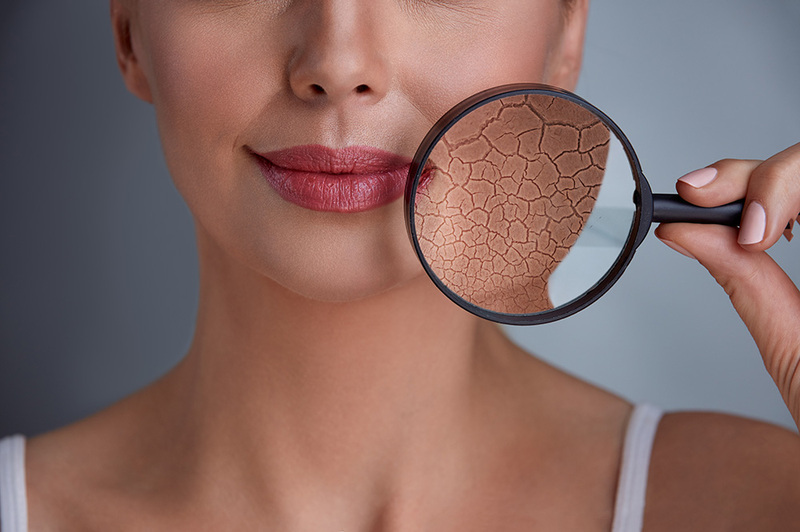 The rate of cell production in the skin slows down, resulting in a thinner epidermis. Collagen synthesis is severely restricted, fat and supporting tissue is reabsorbed and the normal healing processes are impaired. 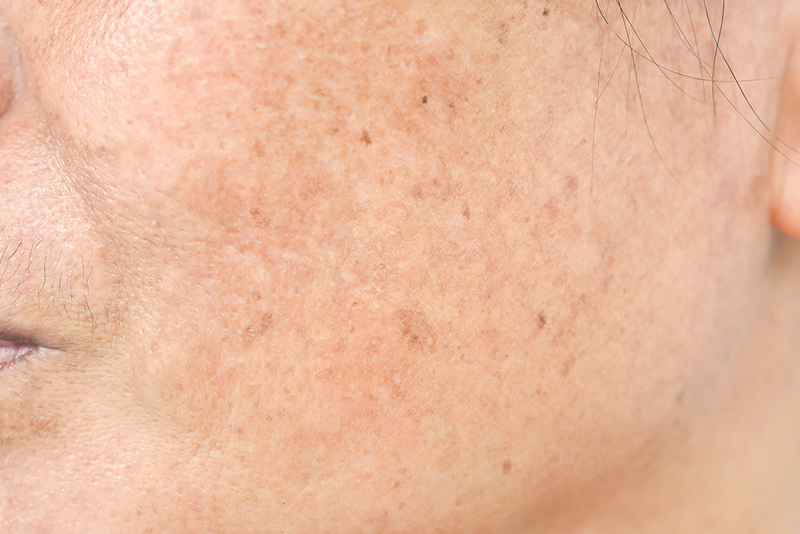 The skin becomes more fragile and more prone to wrinkle and crêpe. Areas commonly affected include the face, the hands and the décolletage (areas where sun exposure is greatest). 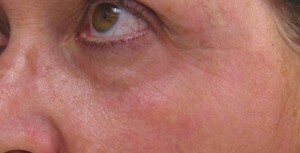 In order to improve the situation, various treatments are available and often a combination will work best. 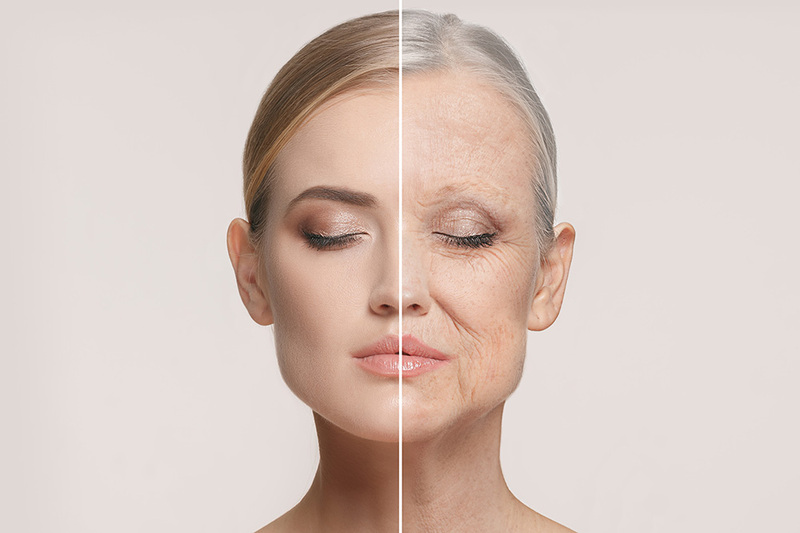 First of all, we aim to rejuvenate the skin and stimulate collagen production, then we add back some volume and support to improve the skin health and cosmetic appearance.